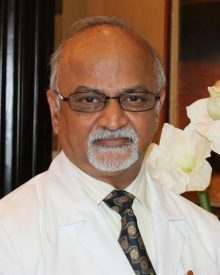 Dr. Jay Appurao, more commonly known as simply Dr. Jay, has been the owner and founder of La Belle since 2008. His career began as a Board Certified General Surgeon in Louisiana in 1981. He expanded his practice into Cosmetic Surgery since the year 2000, about 20 years. La Belle is dedicated to cosmetic surgery entirely performed under local anesthesia and deep sedation. This allows the patient to walk in and walk out of the procedure same day, avoiding the added risks of general anesthesia.